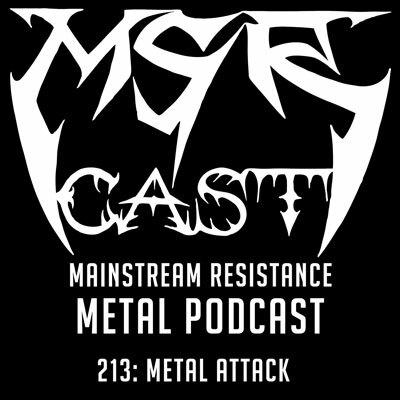 warrel dane | MSRcast and Metal Geeks Unite! 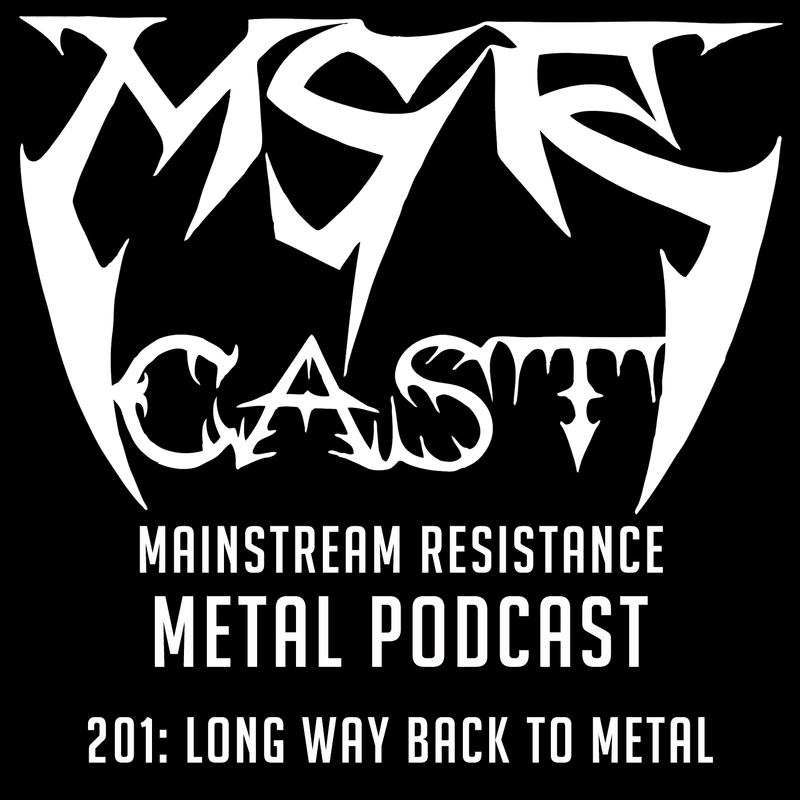 Your hosts have returned to start digesting all the metal that they missed in 2017 by playing and discussing some of the albums that were missed previously, but now are favorites! We also play tribute to one of the fallen metal heroes, Warrel Dane from Sanctuary and Nevermore.